Are you confused about what probiotics are best for you? 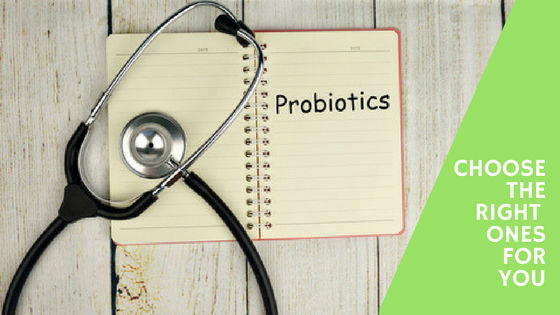 We look at recent research on some of the superstar probiotics, the human gut microbiome and how the microbes in your gut can influence your health. Discover how simple lifestyle changes can improve the health of the microbes and bacteria in your gut.